Welcome to Schomp Subaru! 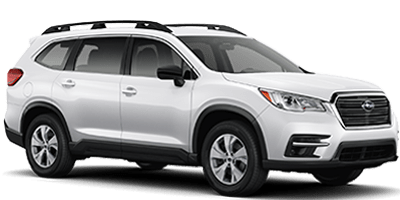 Colorado’s premier Subaru dealership and is proudly helping drivers from all over the Denver and Aurora find their perfect Subaru. Camping and hiking in the beautiful Rocky Mountains? Running errands around town? Getting the kids to soccer games, swim meets, or to the slope? 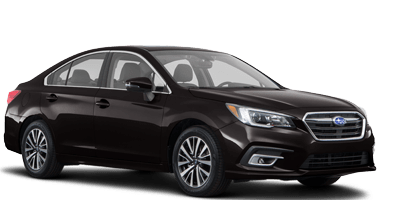 We have a Subaru that matches your unique lifestyle and budget. Subaru’s are built to last and if you talk to any Subaru own they will tell you the same. Along with how much they love their Subaru. 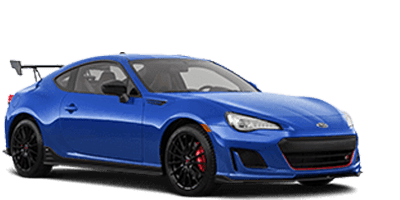 Find your perfect Subaru today, whether it’s a new BRZ, Forester, Impreza, WRX, Legacy, Outback, or Crosstrek. 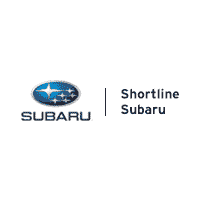 Check out the Schomp Subaru Interactive Guided Tours online or visit us at 580 S. Havana Street in Aurora and let a member of our sales team assist you. Here at Schomp Subaru, we take the time to listen to our customers wants and needs, and then match them with the car that’s just right for them. 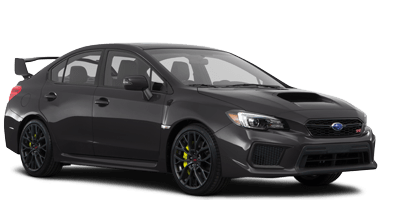 Perhaps a new Subaru isn’t exactly what you are looking for? No worries! 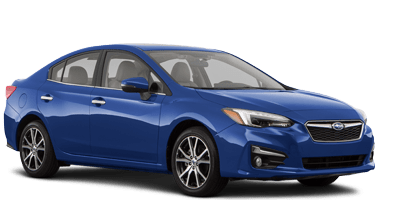 You can still get the same quality, reliability and legendary love of a Subaru at a lower price with one of our pre-owned Subaru’s. 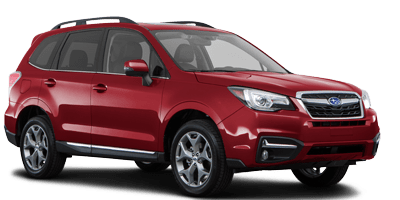 For every pre-owned vehicle here at Schomp Subaru comes it a full history report and has been thoroughly inspected to assure quality and reliability. Every certified pre-owned Subaru vehicle undergoes a 152-point inspection and is covered by a seven-year/100,000 mile warranty. Ask us about upgrading to Classic or Gold Plus for an even better ownership experience! We know that auto financing isn’t easy and is most often confusing and hard to understand. But before you start pulling your hair out over trying to make the numbers work to let the amazing financing team do the work. Our auto financing experts work with you and work hard to find the lowest rate available on your car loan or lease. We aim to make every step of the car buying process easy and stress-free. Subaru’s seem to run forever but every so often they do need a little help. 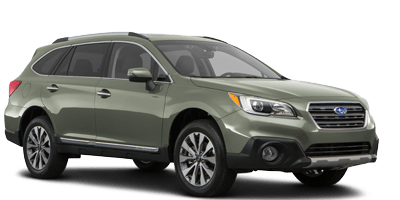 You put your trust in us to find the perfect Subaru for your lifestyle and put your trust in our certified Subaru mechanics to keep your Subaru running for many more adventure filled miles to come. We offer convenient hours, a complimentary shuttle system, free Wi-Fi, and service specials to help you save on everything from oil changes to brake replacements. Or if you enjoy working under the hood head to our parts department for access to a fully stocked inventory of genuine Subaru parts. 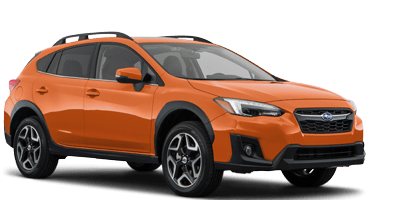 Genuine Subaru parts come straight from the factory and have been made specifically for your Subaru Outback, Forrest, WRX or Crosstrek. And have also been tested to assure durability. Make Schomp Subaru your go-to source for all of your automotive needs. Contact us at 720.809.8868 to learn more. Better still, come see us at 580 S. Havana Street – we’d love to meet you in person and show you all the reasons why we’re the Denver area’s Subaru leader!